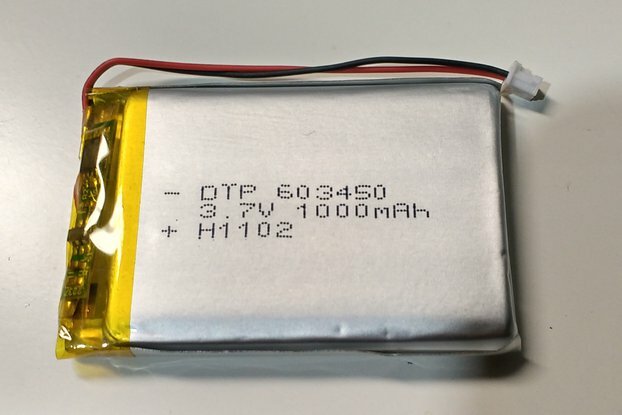 This is a premium Lithium-Ion 14.500 battery that is the same size as a AA battery but delivers 3.7V and 1200 mAh of current. The little brother to the 18.650 described elsewhere, the 14.500 as the numbers describe is 14mm in diameter and 50mm long. 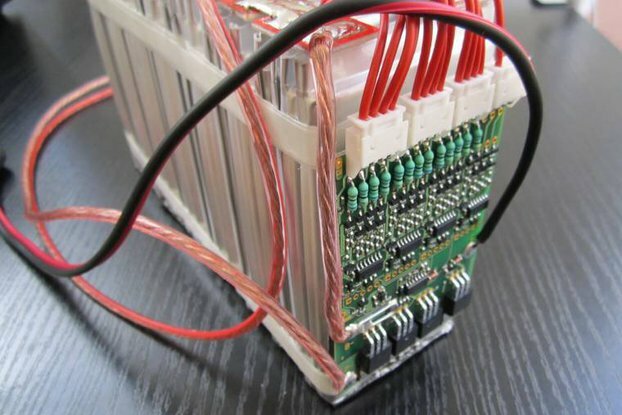 Thus an 18.650 is 18mm in Diameter and 65mm long and a 26.650, the 'Big Boy' of Lithium-Ion batteries is a large 26mm Did and also 65mm long. These batteries are great due to their size and can fit into electronic packages where others can't and where a specialty flat battery is too costly. 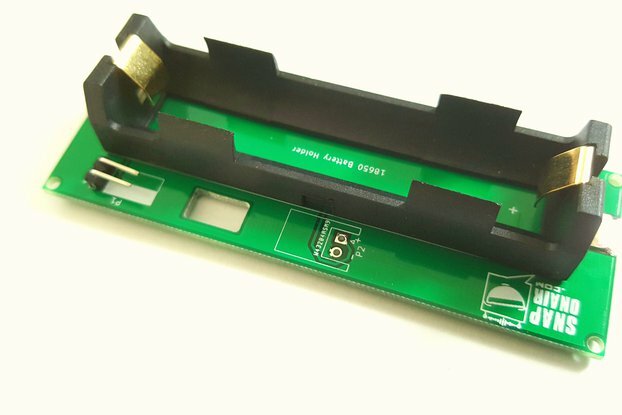 We have cases for these also like the larger 18.650 cases that allow you a great deal of latitude in designing the DC power supply for whatever project you are working on. They are inexpensive, (compare at Radio Shack $14.94 for 2) rechargeable up to 1,000 times if you duo not discharge them heavily. They also cary a protective circuit to prevent inadvertent over-discharge and over-charge by being left in the charger too long. Shipping needs to be done properly. Lithium-Ion products can't be shipped on airplanes containing people. However I do not try to make money on S&H and will charge as little as possible.